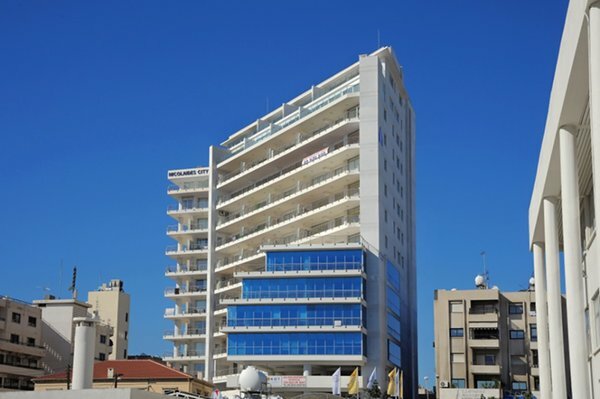 In the heart of Larnaca, with a wonderful view of the marina and the beach, a majestic project of Nicolaides Developers exists. It is a contemporary building with showrooms, offices and apartments. 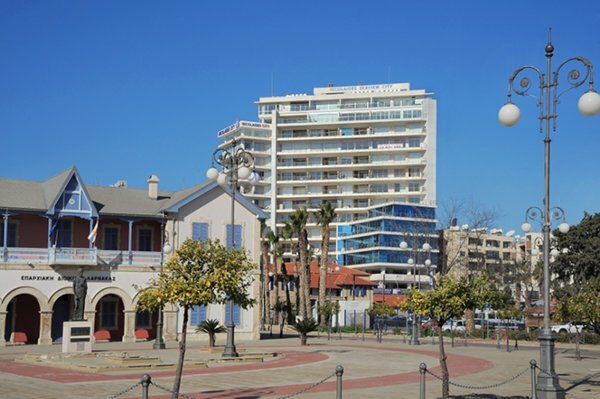 Next to the new building is the renovated two storey Listed House that includes Marzano restaurant on the ground floor and the Institute of Educational and Art of Larnaca on the upper floor. The owner has asked from his architect to design a modern building with all the comforts aiming to provide a luxurious and pleasant environmnet for the investors. The building consists of showroooms, shops, offices one, two and three bedroom apartments and two storey penthousees. All flats, offices and penthouses have the best SEA VIEW of the Marina and the Palm Trees Beach. 1754 Sea View City, Apt 106 Apartment 1 1 Upon Request VAT applicable. 1755 Sea View City, Apt 206 Apartment 1 1 Upon Request VAT applicable. 1756 Sea View City, Apt 1103 Penthouse 3 3 Upon Request VAT applicable.